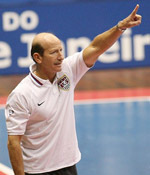 Keith Tozer- Head Coach US Futsal National Team. 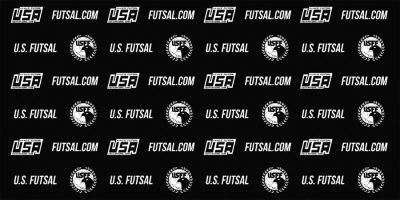 ..."My child has gained so much confidence as a player as a result of playing for Philly Futsal and we can't wait to see the fruits of futsal this spring!" ..."My daughter made so many new friends and has officially made me promise to sign up for a futsal summer camp, thanks for making sure my daughter had so much fun while developing so much!" ..."I love that my son has added a layer of creativity to his game. His USSDA coaches are so impressed with his willingness to attack and get his shot off, I can't wait for you to see him perform on the soccer field!" ..."We loved Friday Night Futsal League!! Thank you so much for making 'games' fun & competitive! 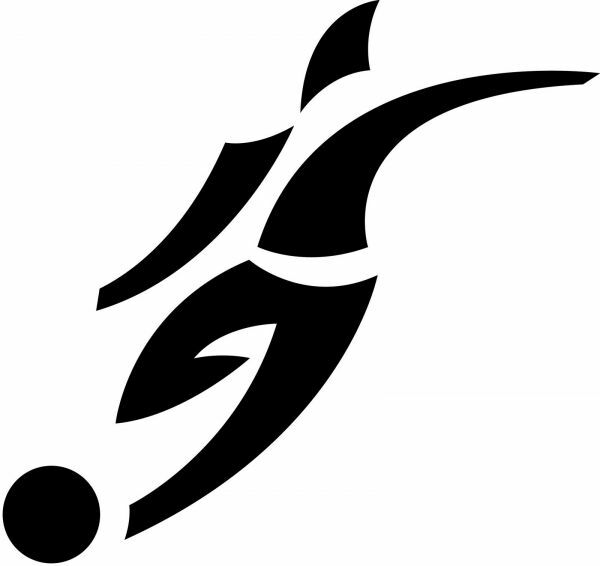 ..."Play FAST! Holy cow, this game forces players to play fast and think fast! I love the 4 second kick in rule and all the tactical set plays!" 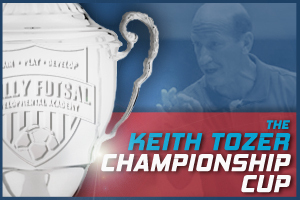 © 2019 Philly Futsal, All Rights Reserved.